Dr. Brett Greenky is the Co-Executive Director and founder of Operation Walk Syracuse. He is a prominent orthopedic surgeon specializing in joint replacement procedures. As a Co-Executive Director, he and his brother provide vision, leadership, and a commitment to assisting individuals around the globe who suffer from advanced arthritis and other degenerative joint diseases. It is estimated that the two brothers have performed upwards of 15,000 joint replacements here in the United States. They look forward to sharing their talent and expertise with those patients who would otherwise not have access to life altering joint replacement surgery. Dr. Greenky is a partner at Syracuse Orthopedic Specialists, a 24 member surgeon group who have a broad base of specialists treating all components of the musculoskeletal system. Dr. Greenky, along with his brother, Dr. Seth Greenky, serves as the co-director of the joint replacement program at St. Joseph’s Hospital Health Center. In addition to his hospital and practice responsibilities, he is an assistant professor at the SUNY Upstate Medical College in Syracuse and supervises the total joint orthopedic resident rotation at the hospital. Dr. Greenky is involved in several research initiatives related to joint replacement. Born in Buffalo, New York, Dr. Greenky attended an undergraduate program at Northwestern University in Evanston, Illinois. He received his medical degree from SUNY Health Science Center in Syracuse and completed his orthopedic surgery residency there as well. He completed a fellowship in adult reconstructive surgery at New England Baptist Hospital. He is Board Certified by the American Board of Orthopedic Surgery. Dr. Seth Greenky is the Co-Executive Director and founder of Operation Walk Syracuse. He is a prominent orthopedic surgeon specializing in joint replacement procedures. As a Co-Executive Director, he and his brother provide vision, leadership, and a commitment to assisting individuals around the globe who suffer from advanced arthritis and other degenerative joint diseases. It is estimated that the two brothers have performed upwards of 15,000 joint replacements here in the United States. They look forward to sharing their talent and expertise with those patients who would otherwise not have access to life altering joint replacement surgery. Dr. Greenky is a partner at Syracuse Orthopedic Specialists, a 24 member surgeon group who have a broad base of specialists treating all components of the musculoskeletal system. Dr. Greenky serves as the medical director for the orthopedic service line at St. Joseph’s Hospital Health Center as well as the section chair for orthopedics. Along with his brother, Dr. Brett Greenky, he serves as the co-director of the joint replacement program at the hospital. Born in Buffalo, New York, Dr. Greenky attended an undergraduate program at Northwestern University in Evanston, Illinois. He received his medical degree from SUNY Health Science Center in Syracuse and completed his orthopedic surgery residency there as well. He completed a fellowship in adult reconstructive surgery at the Cleveland Clinic. He is Board Certified by the American Board of Orthopedic Surgery. Kimberley Murray is the Clinical Director for Operation Walk Syracuse and works closely with the Executive Directors, Dr. Brett Greenky and Dr. Seth Greenky, to support their efforts to build the local chapter of the organization. A graduate of St. Joseph’s Hospital School of Nursing, she was awarded a Bachelor of Science degree in nursing from the State University of New York at Utica-Rome, and a Master of Science degree from Syracuse University. 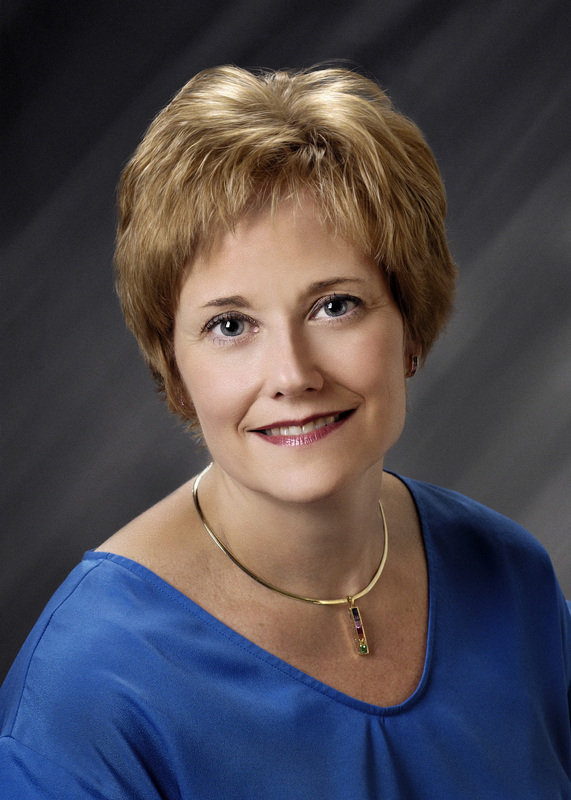 Kim is certified by the Association of Operating Room Nurses and is a member of several other professional organizations including Sigma Theta Tau Omicron Chapter, Association of Perianesthesia Nurses, National Association of Orthopedic Nurses, and the New York Organization of Nurse Executives. She is currently employed at St. Joseph’s Hospital Health Center as the Director of Surgical Services and the Administrator for Orthopedic Services. As the clinical director, she will oversee the operations team which is tasked with planning and implementing all elements of the mission trips.